Belfast, Maine is located at the mouth of the Passagassawakeag River estuary on Belfast Bay and Penobscot Bay. Here is a bench view of the harbor that hosts numerous yachts. 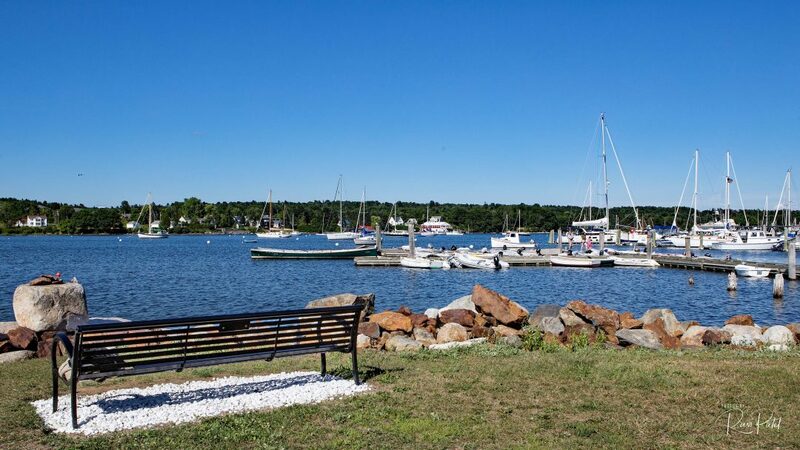 This entry was posted in Photography, Unusual Perspectives and tagged Belfast, bench, harbor, Maine, view, yachts. Bookmark the permalink.